Paperback, 48 pages. 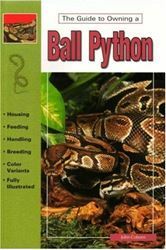 Handy, helpful and colorful guide to owning a ball python. 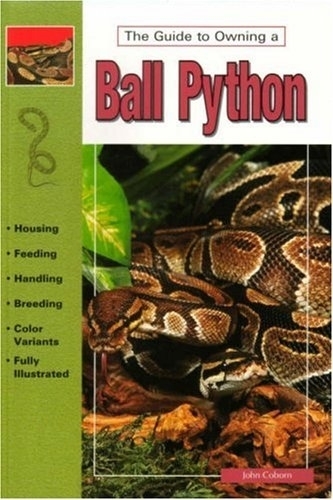 Full-color, beautifully photographed and illustrated book covers everything from housing and feeding to hygiene and breeding. Copyright © 2019 United Reptiles. All rights reserved.